This article reflects the author’s own views and is not a representation or an official endorsement of any candidate by Brown Girl Magazine. We will not be endorsing any candidate running for the 2020 presidential election. The historic announcement makes her the third African-American and first South Asian-American woman to run for president and one of four women running for the position in 2020. Her campaign is a nod to prominent African-American political figures like Martin Luther King Jr. and former congresswoman Shirley Chisolm. Chisolm was the first African-American woman to run for president and the rhetoric Harris used in her announcement is a clear nod to Chisolm’s barrier-breaking work. Harris is vocal about her liberal ideologies within the Democratic party. Her historic fight for equality and justice coupled with her representation of Indian and Caribbean people is predicted to be well-received by minority and millennial voters. I have the unique experience of having been a leader in local government, state government, and federal government,’ she said regarding her own credentials. ‘The American public wants a fighter…and I’m prepared to do that. Her bid for president in 2020 is a testament to what the Democratic party is becoming and how identity politics will become more definitive in the coming years. Harris’ identity as a woman, Indian, Jamaican, and a black American alongside her merit as a civil servant seems to be the perfect recipe to combat Trump-Era candidates. It could conversely be a molotov cocktail in waiting — to which all of those identities will be scrutinized and criticized by Republicans. It is an understatement to call Harris brave to pursue the presidency when every aspect of what she represents is currently at battle with its polar opposite. Some argue that her less-than-progressive track record as a prosecutor will harm her pursuits. Her record in California, where she was a prosecutor, district attorney, and state attorney general before representing the state in the U.S. Senate, is likely to come in for harsh scrutiny and debate in the coming months. Harris argues that she’s fought to reverse incarceration, scale back the war on drugs, and address racial disparities in the criminal justice system. Others think that this balance of tough-on-crime policies and liberal ideologies are the type of justice-seeking leadership that we need. 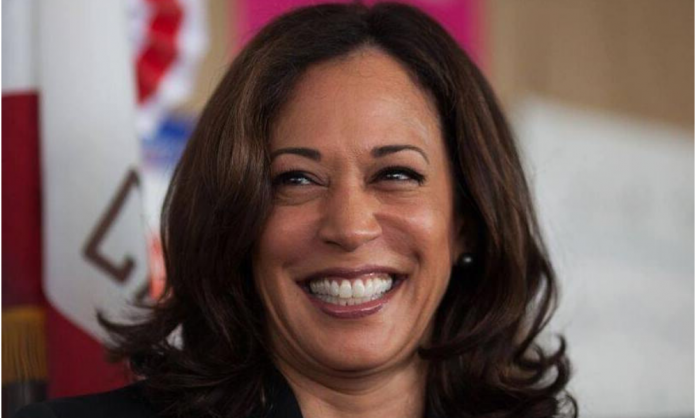 Harris will undoubtedly face backlash for her history as a prosecutor and senator, but if any Democratic candidate wants to be successful we must humanize our candidates for their past, and hope that their future work humanizes politics. 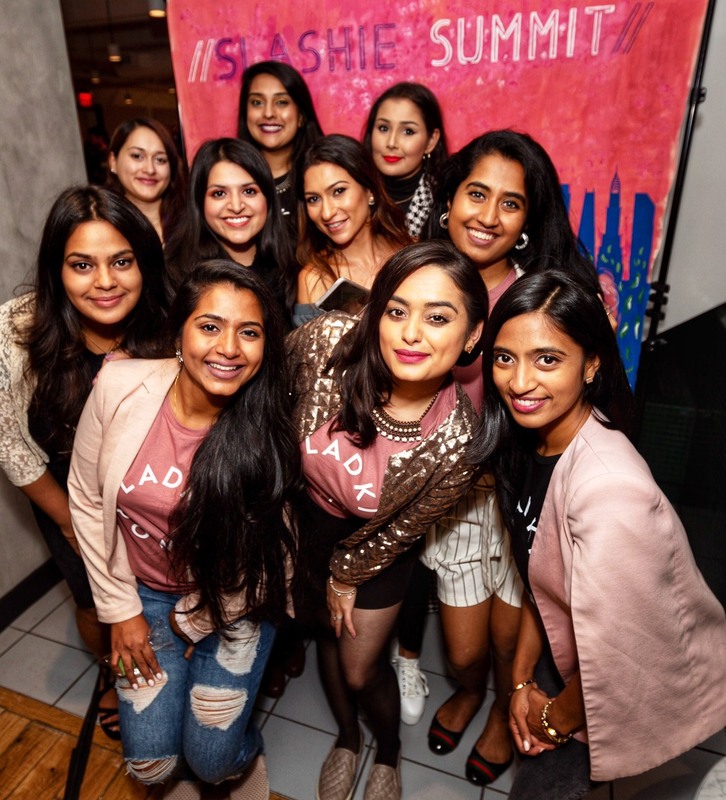 Women are Rising in Politics — So Why Don’t More Brown Girls Run for Office?